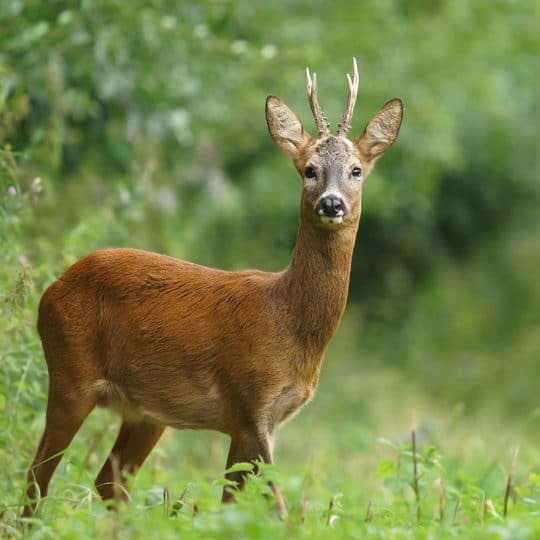 What’s involved with large tree removal? The short answer, hiring a licensed professional to remove the large tree. Keep reading for the long answer. If the pros of removal outweigh the cons, start to plan how to go about the project. 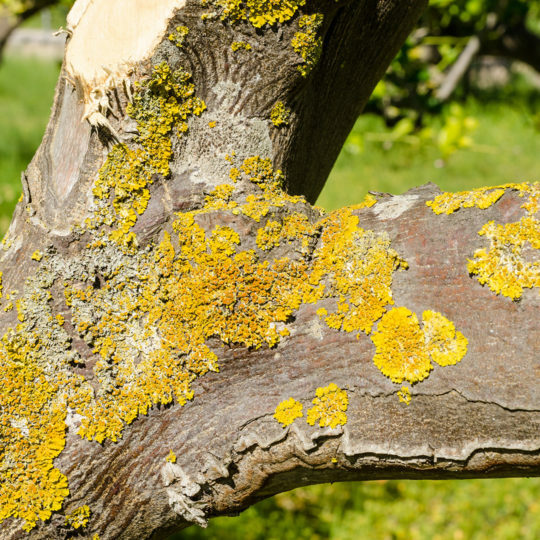 One of your first steps should be researching insured tree removal companies. Getting the job done by professionals may be more costly, but think of the costs incurred by any damage done—to your property and person—trying to remove the tree yourself. Contractors examine the tree and surrounding area to determine what needs to be done. A detailed quote is provided on all steps and costs necessary. If determined necessary, contractor climbs the tree. Branches are cut into more manageable pieces and lowered to the ground. 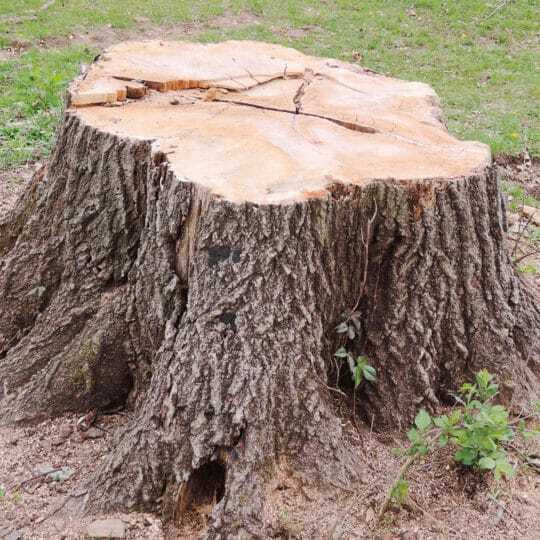 The remainder of the trunk is chopped. If needed, company hauls larger pieces away. Your quote should detail the steps planned for your individual project. 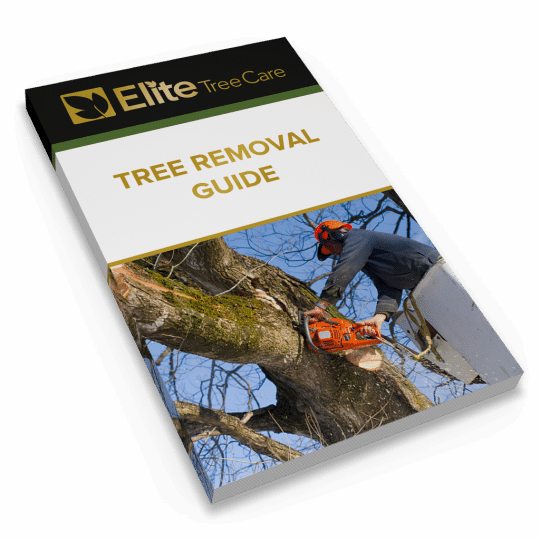 If you have any other questions about large tree removal, contact Elite Tree Care for more information and a preliminary quote.